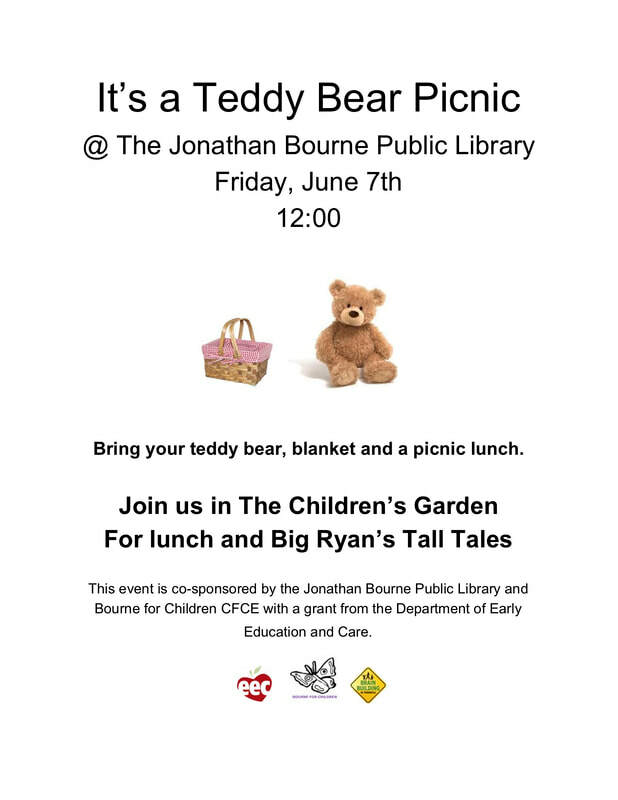 Bourne For Children has events throughout the year. For the most up to date information, subscribe to our newsletter and "Like" our Facebook page. We have a few events coming up! Bourne For Children's next Council Meeting is on May 21st from 5:30 pm to 6:30 pm at the Rainbow Preschool, located at 10 Williston Road. All are welcome to attend and all input is greatly appreciated!